Description: It's only the second week of summer break and already you need something for your kids to do. Register your soccer players for a week of skills, drills, fun and games with our student-athlete and professional coaching staff. 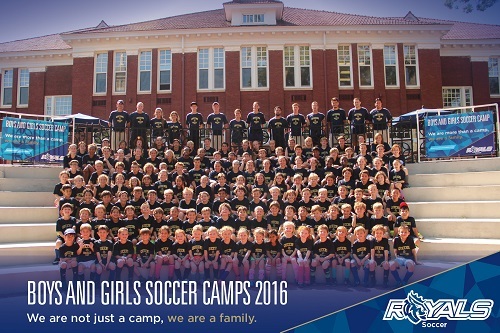 This popular Charlotte summer camp is open to girls and boys of all ages and skill levels. 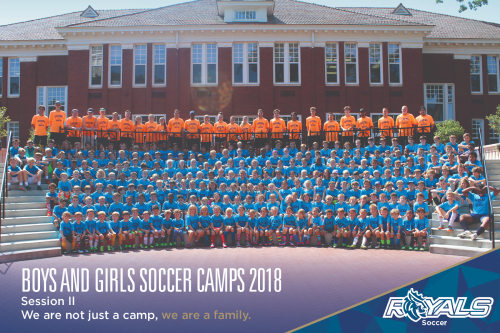 We offer full- and half-day camp options. Full-day camp includes lunch on the Queens campus. Space is limited so register early! 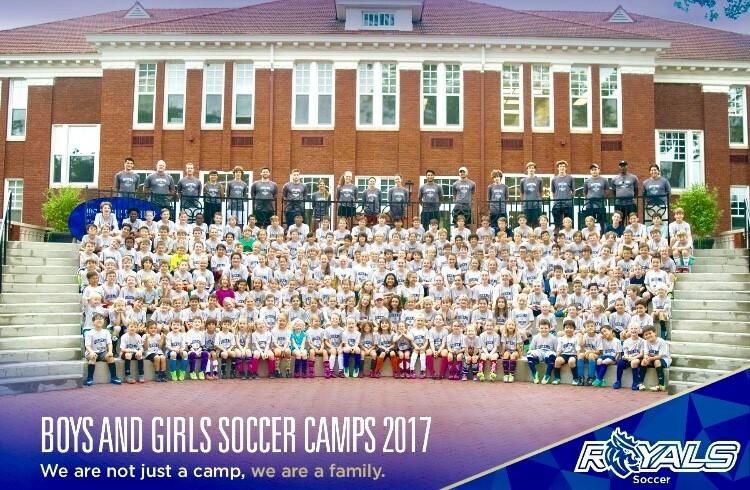 Full Day Camp: 8:30 AM - 5:30 PM (Includes Lunch Daily) - On Friday our Camp will End at 12:00 PM.